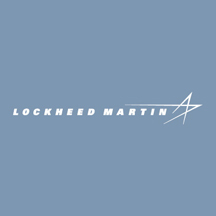 [SatNews] Lockheed Martin [NYSE: LMT] will continue supporting the air, space defense and missile warning missions for the North American Aerospace Defense Command (NORAD) Cheyenne Mountain Complex under a $20 million contract modification to the Integrated Space Command and Control (ISC2) program. 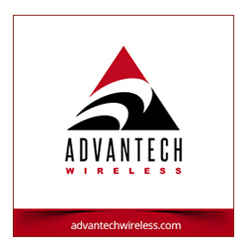 Under this option, awarded by the U.S. Air Force Life Cycle Management Center (AFLCMC), Lockheed Martin will continue to sustain these critical national defense missions at multiple locations worldwide. This is the second option exercised from the contract awarded in October 2012. ISC2 is the common, interoperable C2 enterprise that supports multiple missions for NORAD, U.S. Strategic Command and the U.S. Northern Command. By integrating these regional combatant commands under a single strategic command and control system, ISC2 enables different combatant commanders to easily interoperate with each other and other echelons of joint military leadership. Under the sustainment contract, Lockheed Martin supports ISC2 space, air defense and missile warning missions, ensuring that data is seamlessly shared between those and other C2 systems. The air defense and missile warning missions are part of the integrated tactical warning attack assessment mission, which provides warning to the President if North America is under attack. The space mission system is used to catalog space objects and perform conjunction assessments to provide manned space flight safety and protect other key space assets. 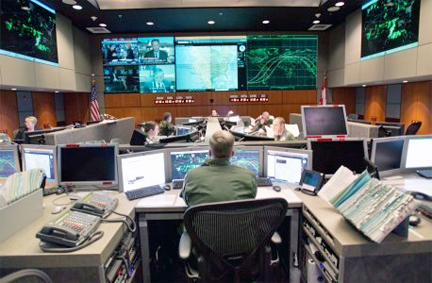 As the prime contractor for the ISC2 program, Lockheed Martin modernized the U.S. Air Force's air defense, missile warning, and space command and control information technology infrastructure, integrated and replaced more than 30 legacy systems. Since 2000, Lockheed Martin has supported components of the ISC2 system around the world. The system has personnel at Offutt Air Force Base, Peterson Air Force Base, Vandenberg Air Force Base, Cheyenne Mountain Air Force Station, as well as other locations. Work on the ISC2 contract is performed at Colorado Springs, Colorado.